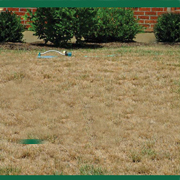 Hot weather can take a serious toll on lawns and you may be noticing signs of stress in your turf as the summer wears on. 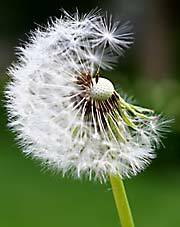 With Spring here, wiregrass is becoming more and more a frequent problem to deal with. Nimblewill is another invasive southern weed grass that is becoming a more common problem in our service area. Watering: How much water does a lawn need? 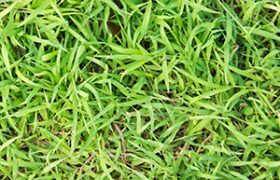 In general, cool-season grasses need about one to 1.5 inches of water per week to maintain green color and active growth. Seeding: should I overseed? what type of seed? What type of seed should I use, when is the best time to seed? These are just some of the question you should be asking! 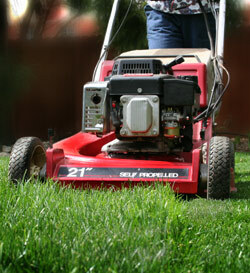 Mowing: stop cutting your grass too short! 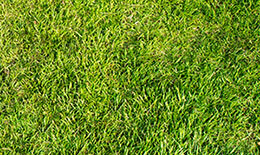 Mowing your lawn, although overlooked, greatly effects your lawn’s appearance and general health.